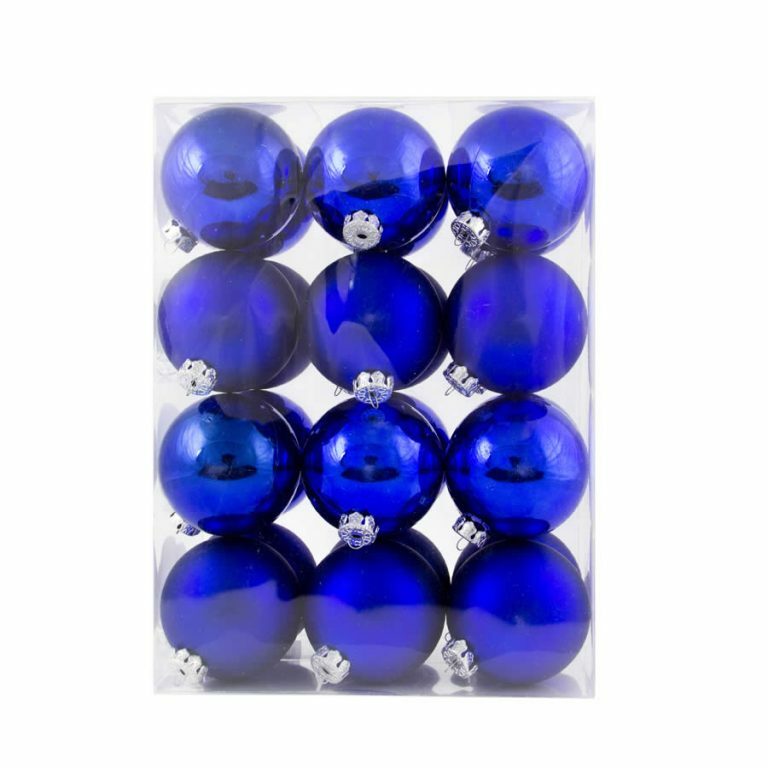 This set of six 12cm Silver Olives bring the most enchanting look to your Christmas tree. Each chrome-shiny finish of these graceful, tapered olives gives them the look of an icicle, just like the ones that hang on the roof-tops and eaves of the home during the long winter. These olives glisten and shine, reflecting the light and casting a glow. These gorgeous ornaments are enhanced further by being shatterproof, which means that when little hands are tempted to touch these dazzling olives, you won’t have to worry about them becoming broken or damaged. Each olive has the prefabricated hanger on the top, and have a slim silver metallic cord threaded through for easy hanging or tying. 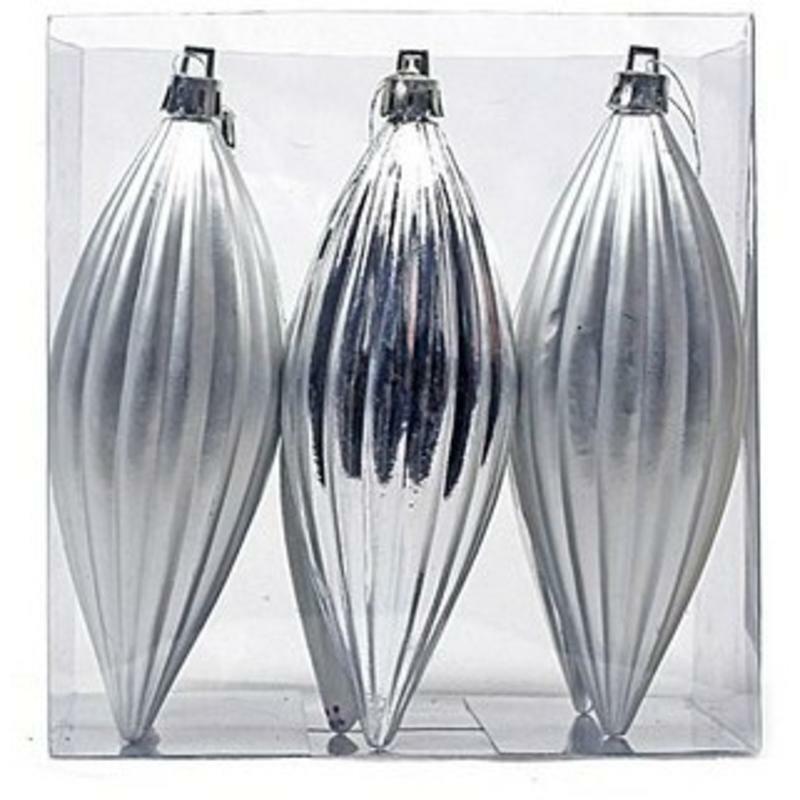 These Christmas Decorations will look stunning with any holiday decor or themes!